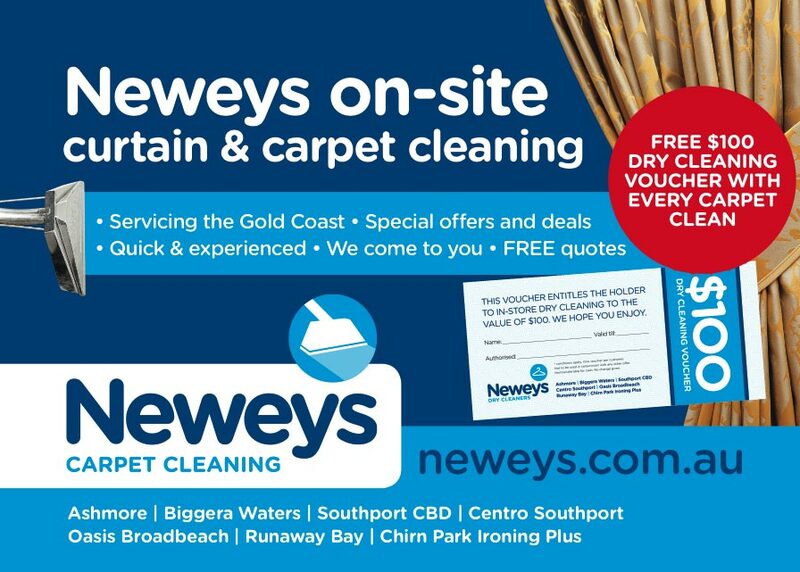 After almost 20 years of providing dry cleaning services on the gold coast Neweys is now bringing the same high quality service into an industry that desperately needs it… the carpet cleaning industry. For decades dodgy operators with inadequate cleaning methods have provided poor service and given the industry a bad name. 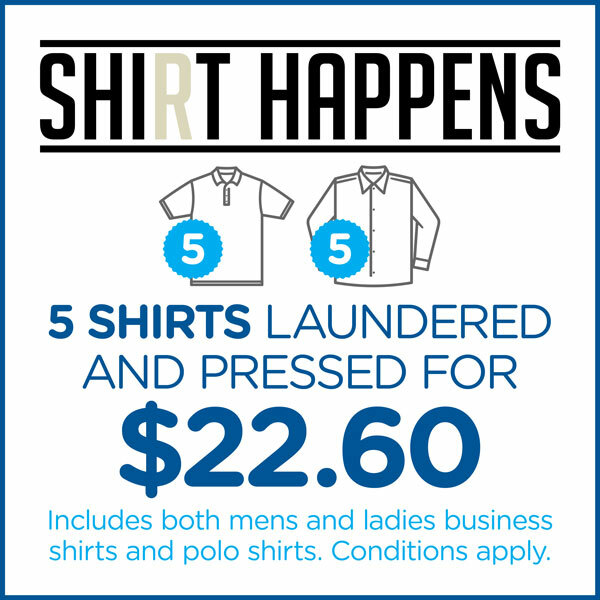 Our aim is to change the face of carpet cleaning on the Gold Coast and provide the same superior service that has made us a leader in the dry cleaning industry. 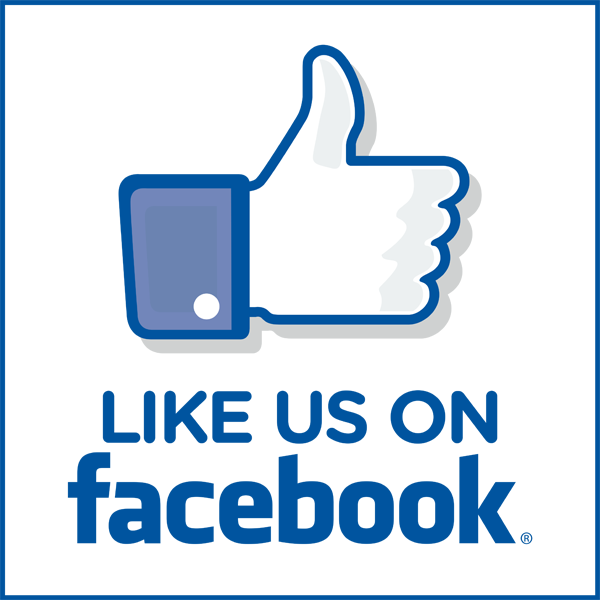 Our trained technicians will provide you with a complete carpet cleaning system…the way carpets should be cleaned. 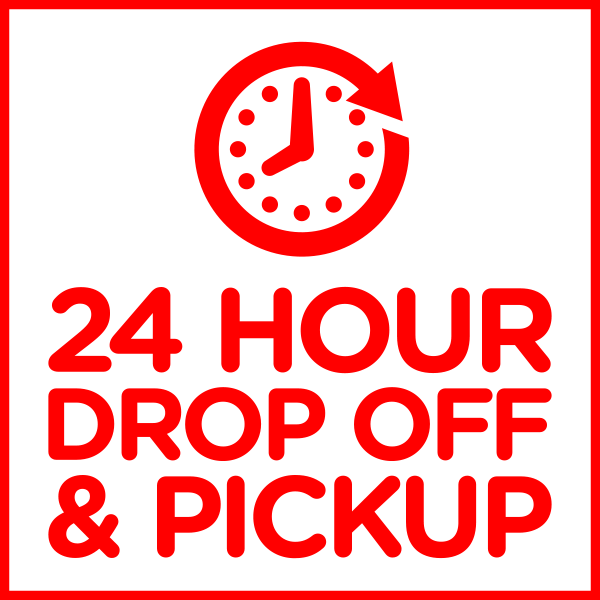 Call us now on 0412 050 293 for a free quote.